Thursday, November 10th at 9:30 AM in the KCA Conference room . An agenda with supporting materials will be sent out as well. Lunch will be served following the meeting. 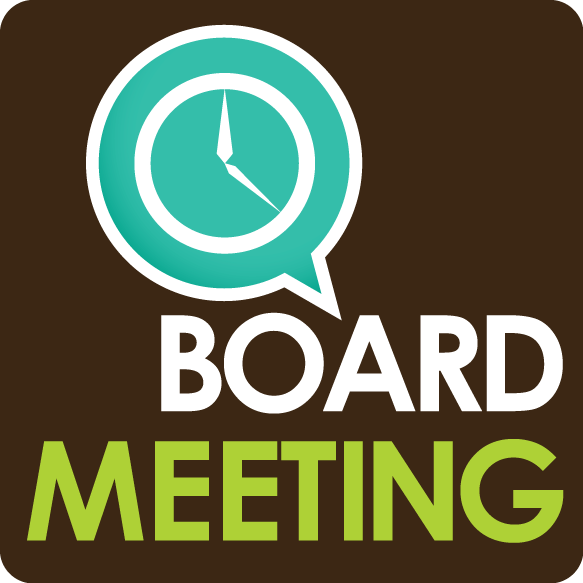 You won't want to miss the November 10th board meeting. We'll have Tim Carpenter joining us at 9:30 for about 30 minutes. Tim is the long time statehouse reporter for the Topeka Capitol Journal. I've asked Tim to share his perspectives on the inner workings of the current political landscape and what scenarios might follow the wave of new ideology coming into the next session. If there is a specific topic you would like Tim to share his opinion on, let us know and we'll get that to Tim before the meeting, otherwise Tim will field your questions at the board meeting. Looking forward to it. If you have any items or suggestions that you wish to appear on the agenda please email jscott@kapa-krmca.org or call (785) 235-1188.